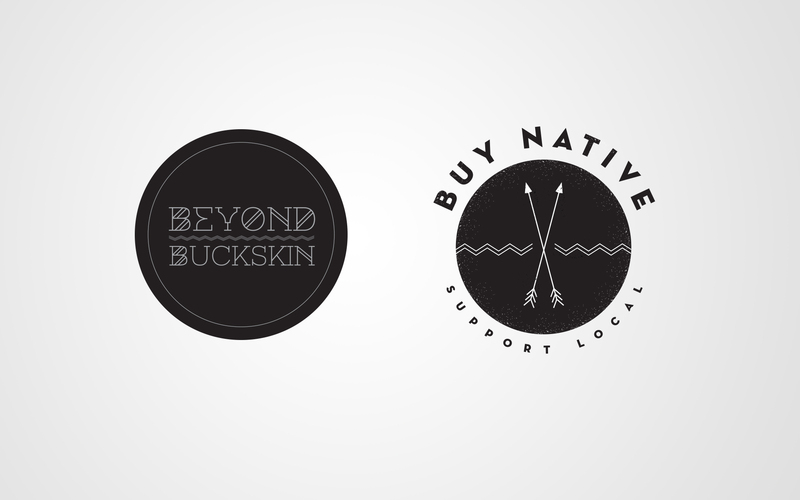 Beyond Buckskin is the incredible work of Jessica Metcalfe. 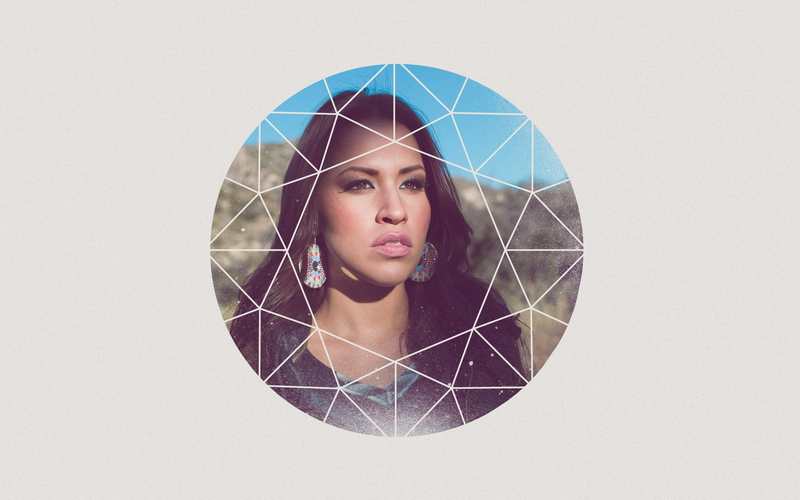 We were thrilled to be a part of her work from the very start. 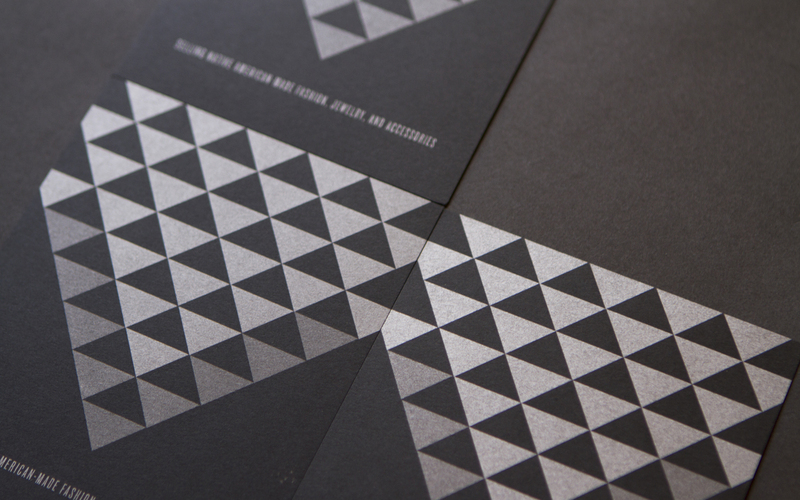 From branding, to collateral design, our efforts explored a new direction with which, we are very excited about. Generally, in the past, we’ve worked hard at keeping our work focused on corporate branding, but with this new direction in fashion branding, we hope to shape our work further and more creatively. There is much work to be done. 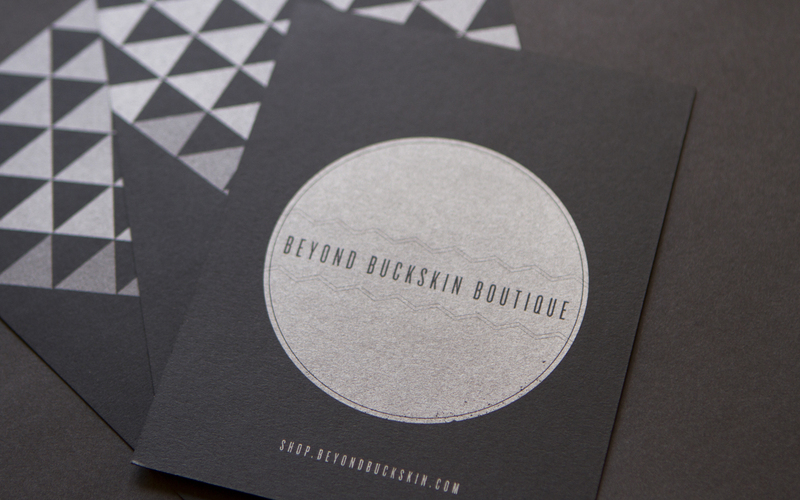 Click here to learn more about Beyond Buckskin. 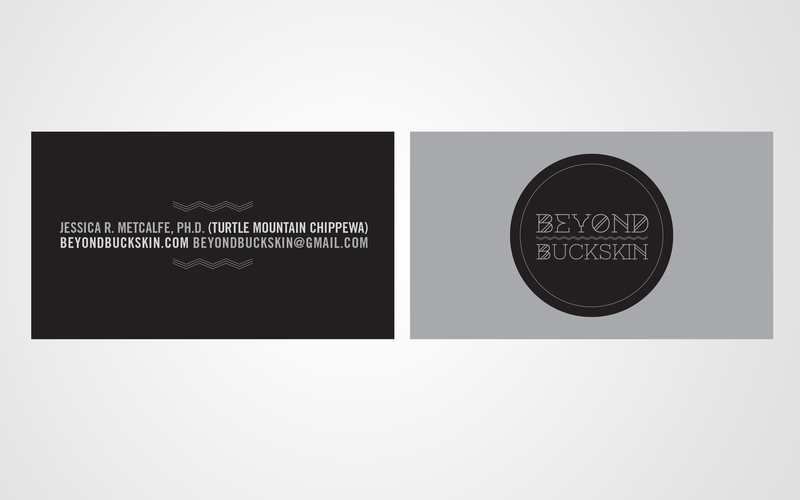 Click here to purchase the Beyond Buckskin Lookbook.